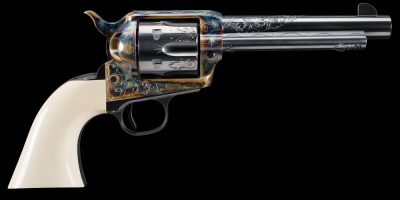 Turnbull is releasing 4 unique limited-edition engraved Turnbull 1886s. 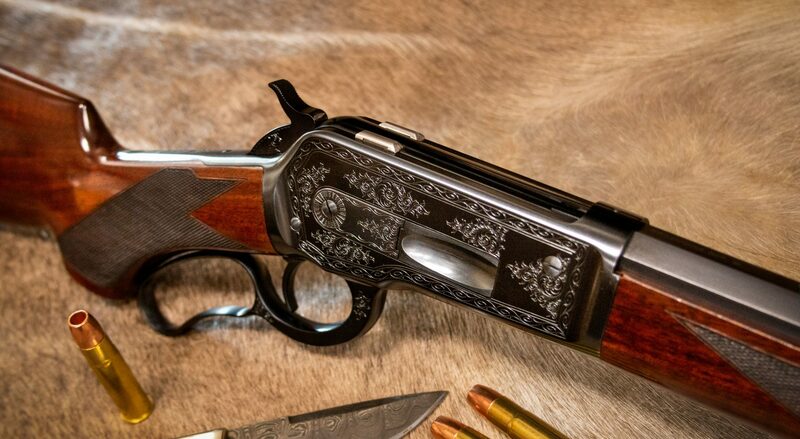 The third of these releases is the Turnbull 1886 with a modified and expanded #10 engraving pattern from the Winchester Highly Finished Arms catalog. This special engraving combines elements of a #10 pattern with elements of a #6 pattern. 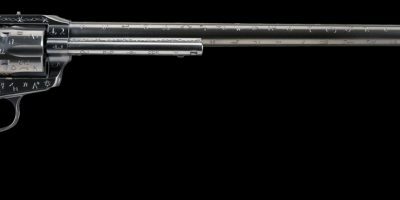 Only one of these Turnbull 1886s was ever made. The receiver seen above has been charcoal blued. 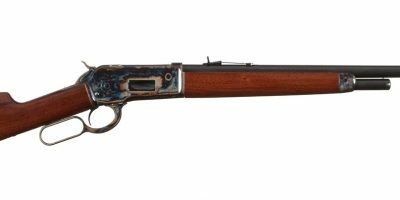 The rifle has been fitted with Extra Fancy wood and chambered in .475 Turnbull.